The High Peace Council (HPC) on Sunday announced that there is indeed an option open to delay convening of the Consultative Loya Jirga on Peace. However it also clarified that a final decision regarding the issue has not been taken as of yet. HPC spokesperson Sayed Ehsan Tahiri attributed the reason for such a delay to the bad weather conditions. Tahiri also added that for now the government wants to convene the Jirga on the scheduled time and incase of any changes, a timeline will be announced. The Consultative Jirga on Peace is set to have 2,000 delegates from around the country, and was scheduled for March 17. 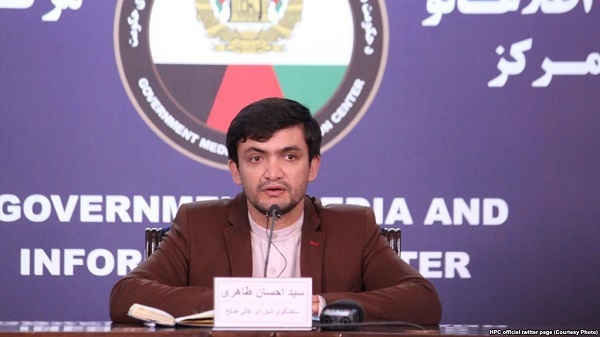 President Ghani’s spokesperson Haroon Chakhansuri said that the secretariat assigned for the Jirga will announce the exact date of the assembly after it completes its assessments. 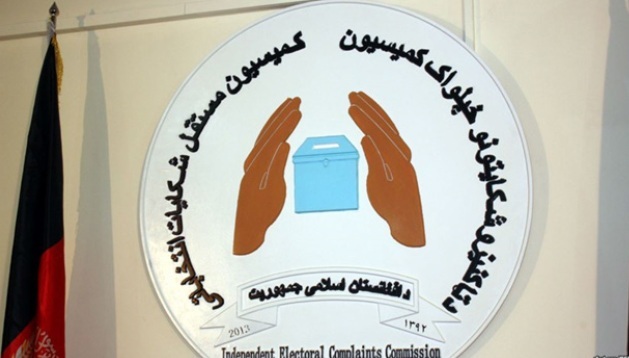 Based on President Ghani’s decree, the newly appointed members of the Independent Electoral Complaints Commission are Mohammad Qasim Elyasi, Zuhra Bayan Shinwari, Mawlawi Din Mohammad Azimi, Mohammad Yunus Toghra, and Sayed Qutbuddin Roidar. Subsequently, Chaman Shah Etemadi has been appointed as the new head of the Secretariat of the IECC. This decision comes after presidential candidates voted for the appointment of members of IEC and IECC on Thursday. The new members of the Independent Election Commission have been appointed, based on President Ghani’s decree. Sayed Esmatullah Mal, Mawlana Mohammad Abdullah, Awrang Zeb, Mohammad Hanif Danishyar, Musafir Qoqandi, Hawa Alam Nuristani, and Rahima Zarifi. Habib-Ur-Rahman Nang was appointed as the head of the secretariat of IEC. The decision was taken after a delay. The new members were voted upon a by the presidential candidates on Thursday. 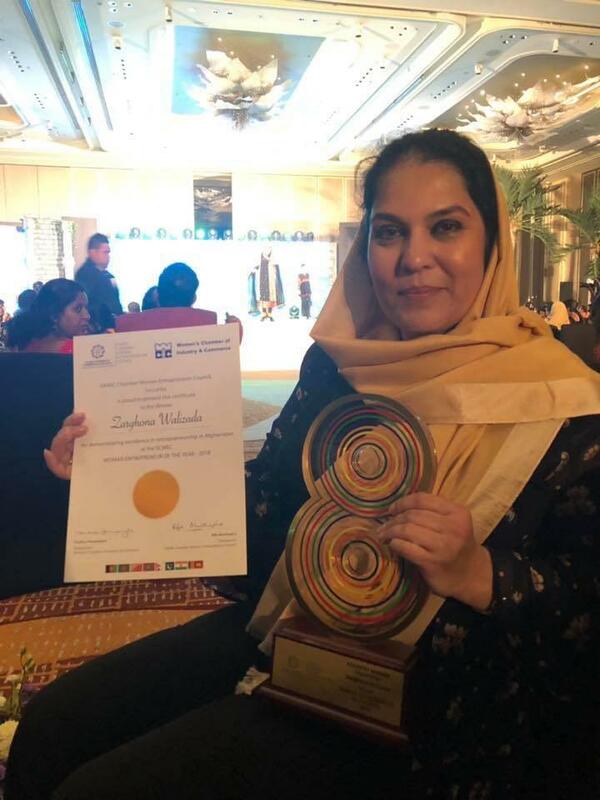 Afghan woman entrepreneur Zarghona Walizada won the SAARC Women Entrepreneur Award at the first SAAR Women Entrepreneur Awards hosted in Colombo, Sri Lanka. Walizada is the owner of TacTaz Shipment and Freight Forwarding Company. The first ever SAARC Women Entrepreneur of the Year Award was held on March 2 to recognize the exemplary success of women entrepreneurs in the SAARC region and to create strong role models to draw inspiration from. The event was organized by the SAARC Chamber Women Entrepreneur Council (SCWEC). One outstanding woman entrepreneur from among nominees from each of the SAARC nations received the prestigious title of ‘SAARC Woman Entrepreneur of the year 2018’. 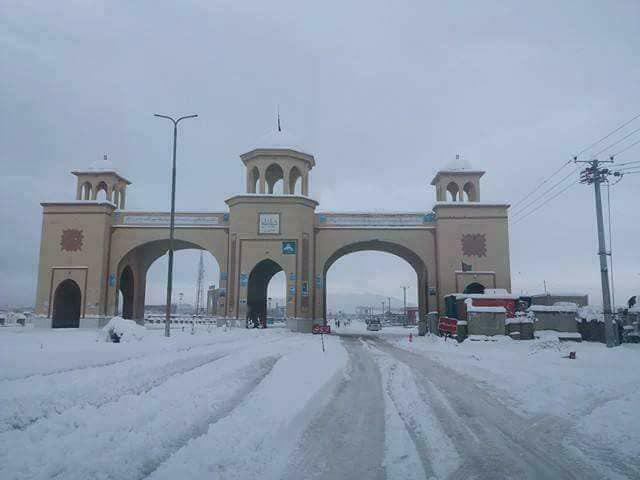 The press office of the Ghazni province said today that five people including women and children were killed and wounded due to heavy snow, collapse of roots of houses, sever cold weather and lack of access to health facilities due to blocked roads in the province. According to this report a woman and a man died on the road in Pashi area of Milestan district yesterday due to server cold and two other women from Waghan district and Batoor village of Giro district who had maternal problems died because of blocked roads and lack of access to health centers. Also, as a result of the collapse of a house’s roof in Haft Aseyab area of Waghaz District, a young girl was wounded. According press office, because of recent snowstorms in the province, 14 livestock and 12 houses, one mosque and one gymnasium have been destroyed. Afghan army in southern Afghanistan announced that one Taliban commander and 7 insurgents of the group were killed in Kandahar province. 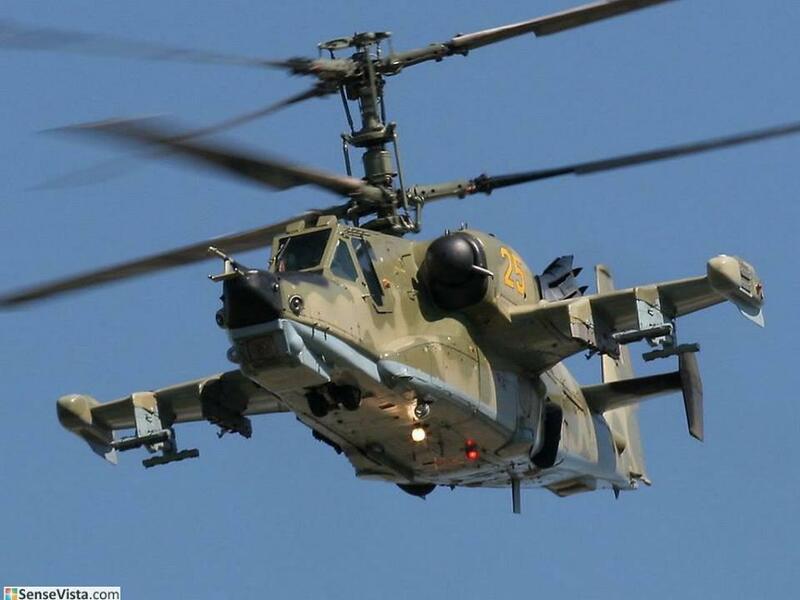 “As a result of air operation in Shah Wali Kot district of Kandahar province, eight insurgents were killed, including a commander named Mullah Naqibullah and nine others left wounded” according to 205 Atal military corps. The Afghan National Directorate of Security (NDS) announced that two Taliban members were killed in a targeted operation in Baghlan province. Special unit of NDS launched a targeted operation on a hideout of Qari Jannat Gul known as Shaheen, commander of Taliban group in Saqi Mullayan area in Pule Khumri – Samangan highway. 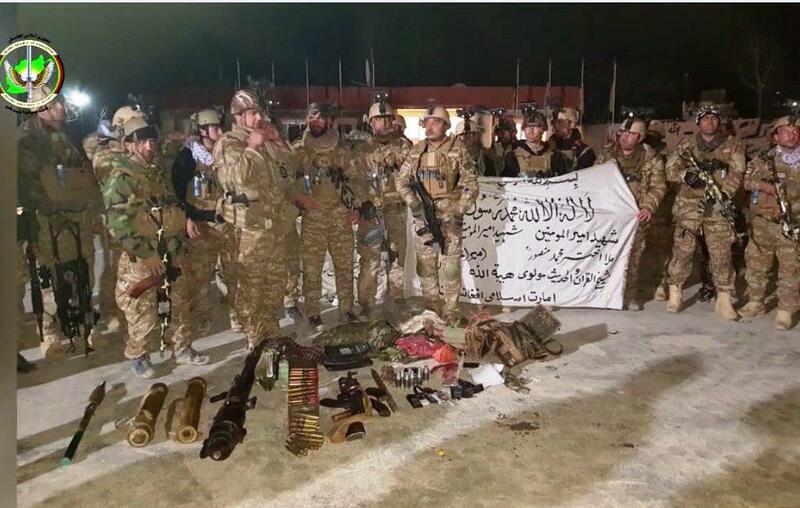 The operation killed two members of the group and many weapons were seized by NDS forces, as per NDS statement on Sunday. According to NDS, Jannat Gul, known as Shaheen, commander of Taliban’s 15-member group, was involved in destructive and terrorist activities and occasionally harassed passengers at No. 1 highway of Pule Khumri – Mazar-e Sharif. Adam Khan and Mohammad who were members of this group were killed in this operation as well. Afghan Army in northern Afghanistan has reported that two key Taliban commanders including six fighters of the group were killed in Faryab province. “As a result of a clash between security forces and the Taliban last night in Dawlatabad district of Faryab, Mawlavi Jalal and Mula Jandullah, two key Taliban commanders for Dawlatabad district along with 6 other insurgents were killed”, said a statement by 209 Shaheen Corps. According to 209 Shaheen Army Corps, in the clash, four other insurgents were also wounded. 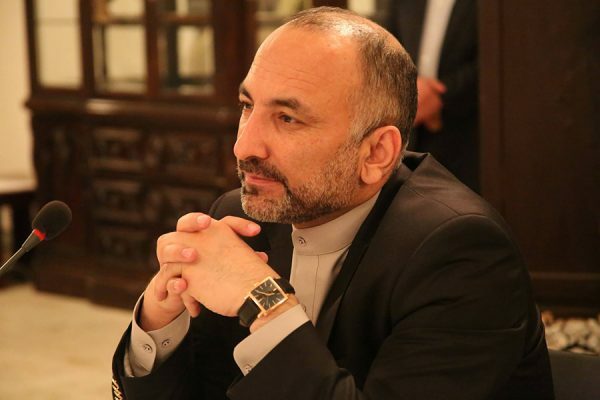 Hanif Atmar, head of peace and moderation election group said that the Taliban’s attacks are detrimental to peace talks. Atmar, who is also an Afghan presidential nominee, insisted that such attacks will be detrimental to the peace process and Intra-Afghan talks. Apart from condemning Taliban’s attack on Shurab military base of Helmand province, he added that this attack happened at a time when peace talks have reached a critical phase. According to some reports, 50 Afghan army troops died and dozens were injured in a 37-hour Taliban attack on Helmand’s Shurab base on Friday. 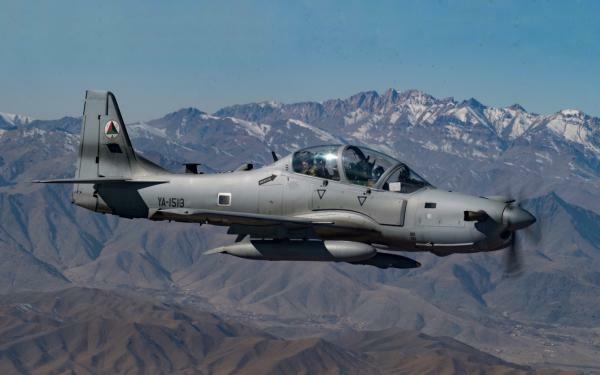 As a result of 12 air operations in different parts of the country, 350 insurgents including 12 Taliban commanders were killed over the past week, according to Afghan Ministry of Defense. According to the ministry’s report released on Sunday, over the past week despite the heavy snow and rain, the Afghan air force launched operations in Sangin district of Helmand, Sancharag district of Sar-e Pol province, Dashti Qala district of Takhar province, Qarabagh, Dih Yak, Andar and Waghaz districts of Ghazni province, Hesarak in Nangarhar, Zamarut district in Paktia province, Sholgara district of Balkh province, Shah Wali Kot district of Kandahar province and the suburb areas of Trinkut town center of Uruzgan province. 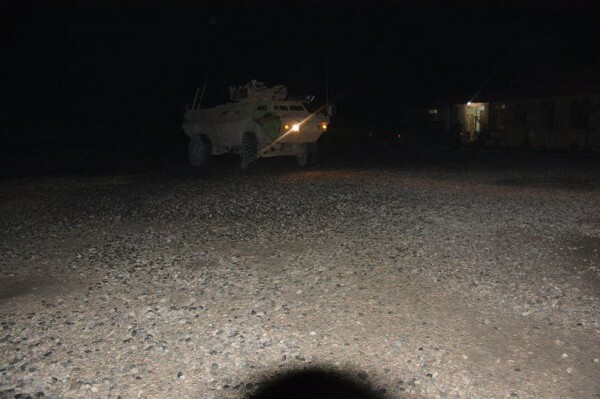 The operations take place as a large base in Helmand was attacked by over 20 insurgents in a battle that went on for over 30 hours and left many casualties on Friday. Afghan security forces have increased operations against Taliban militants in the past few months while talks between the insurgent group and the US to find a peaceful resolution to the Afghan conflict continue.